Searching for Party Bus Rentals NJ? 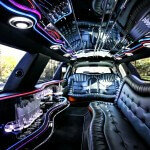 Party Bus Rentals NJ offers NJ Limo Bus rentals, party bus & limousine rentals in New Jersey. Welcome to Limo Bus Rentals NJ where you will receive the ultimate ride, for the ultimate price! Limo Bus Rentals is a leading provider of party buses, limo buses, limousines, car service and other limo bus and limousine services in Wayne NJ. Luxurious & Affordable Limo Buses, Limousines and Car Service for Weddings, Proms, Birthdays, or just a special night out! Our punctual, professional, personable limo bus service provides our clients with reliable car services 24 hours a day, 365 days a year. With years of proven experience in the limo bus & limousine industry, Limo Bus Rentals NJ employs safe and friendly staff to help you with your limo bus & limo service needs. We work hard to make your event one that you won’t forget! 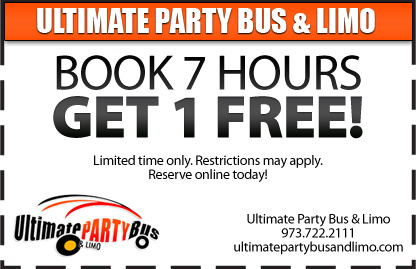 Best limo service and party bus rentals NJ!